I LOVE that Christmas quilt, too--And that handerchief topper is a super idea. 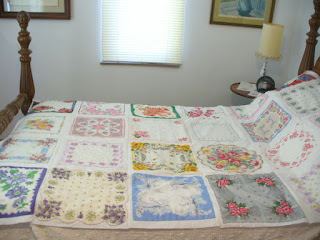 Pretty quilts. 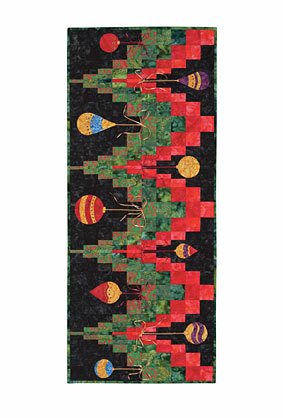 Love the top on, and the bargello runner. My mom gave my great grandmother's hankies to someone they were supposed to make something but it never happened and those people have passed on now. I too love all your choices for 2016 can't wait to see what you do with those patterns. Isn't it exciting to start a new year?